Designed to provide greater comfort at a lower cost, CemteQ has introduced a new surface-treated perlite for the insulation of cavity walls. Branded PerlFill, the surface-treated perlite provides a quick and effective, lightweight, non-flammable insulating fill for cavity walls that is as permanent as the walls that contain it. The product flows easily into all cracks, voids and cavities, providing a very effective insulation blanket. 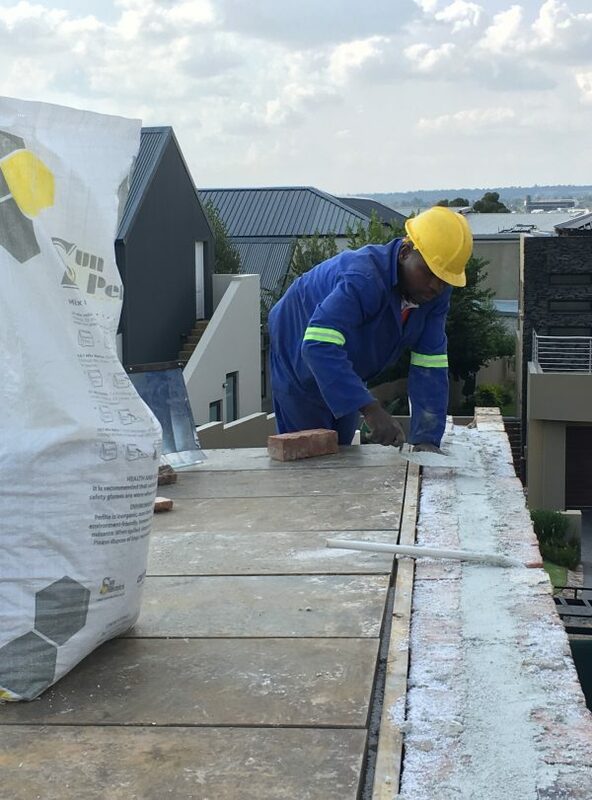 Placement in new or existing walls requires no particular training or equipment, making it an exceptionally construction-friendly and cost-effective solution, particularly when compared to high density polystyrene board. The product is either poured directly into the cavity from the bag or using a hopper to guide the flow and prevent any wastage. PerlFill is specially surface-treated to make it more water repellent, ensuring that its insulation characteristics are maintained. Perlite is chemically inert ensuring it will not corrode piping and electrical or communications conduits, is pH neutral, non-toxic and sterile. It is also vermin-resistant, does not rot, decay or settle and offers excellent fire protection. As a loose-fill insulator in masonry construction, perlite completely fills all crevices, cores and mortar areas and will flow around any roughness, unevenness or exposed installations. It supports its own weight and will not settle or bridge. The United States is the world’s largest producer and consumer of perlite where it is promoted as a green building material. Laboratory tests on water transmission by the Structural Clay Products Research Foundation in the USA show that a cavity wall filled with treated perlite resists transmission of water to the interior wythe. Performance of the overall wall was rated “excellent” in accordance with procedures established by the National Bureau of Standards in BMS82. 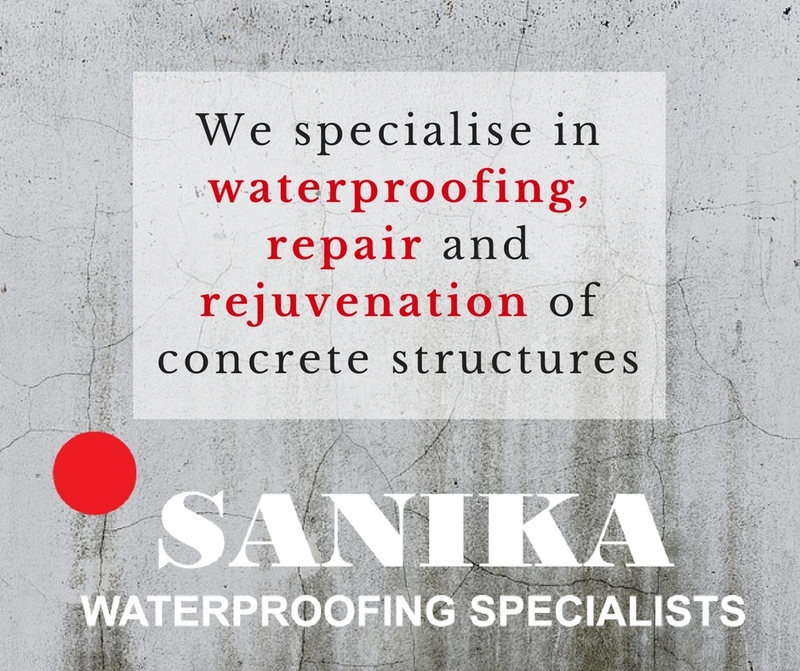 Treated perlite insulation will not, however, waterproof a poorly constructed masonry wall and good construction practice should also incorporate the use of suitable weep holes and weep hole covers. The SANS 8301 tested K-value for PerlFill is 0.04136 W/m.K which gives an R-value in a 50mm void of 1.21m2.K/W. Subsidence has been tested at around 0.41% or roughly 10mm on a 2,4m high wall. PerlFill is supplied in 100l bags and CemteQ can assist with installation in key South African geographies. Perlite is a glass-like rock derived from the lava of under-sea volcanoes. After it is mined, the volcanic rock is ground and shock-heated to around 900°C, which causes its water content to vaporize and create the myriad tiny air bubbles and corresponding light weight and good insulating properties. 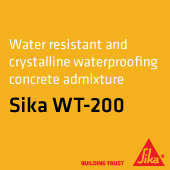 In a final step, the granulate is treated with silicone to make it more water-repellent. In addition to its use as an insulator in buildings, perlite is used for the insulation of low-temperature equipment such as super-cold storage and cryogenic tanks, as well as in food-processing applications.